Why wait in line when you can book online? Explore new places, or travel to and from your city without having to wait hours at the terminal as a chance passenger. 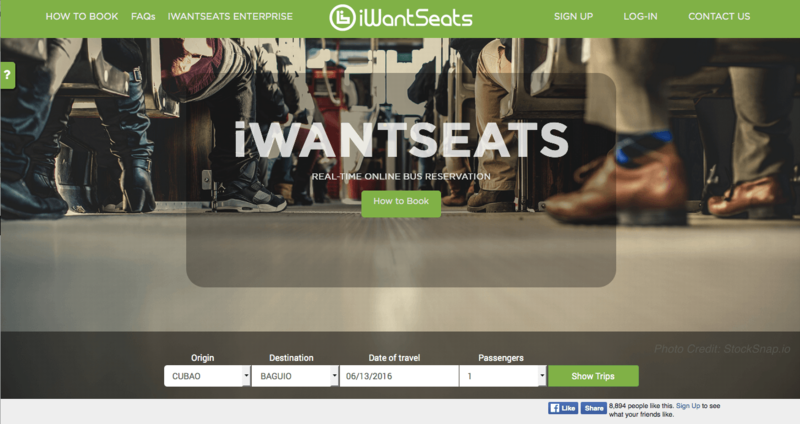 iWantSeats is an online bus booking platform in the Philippines. 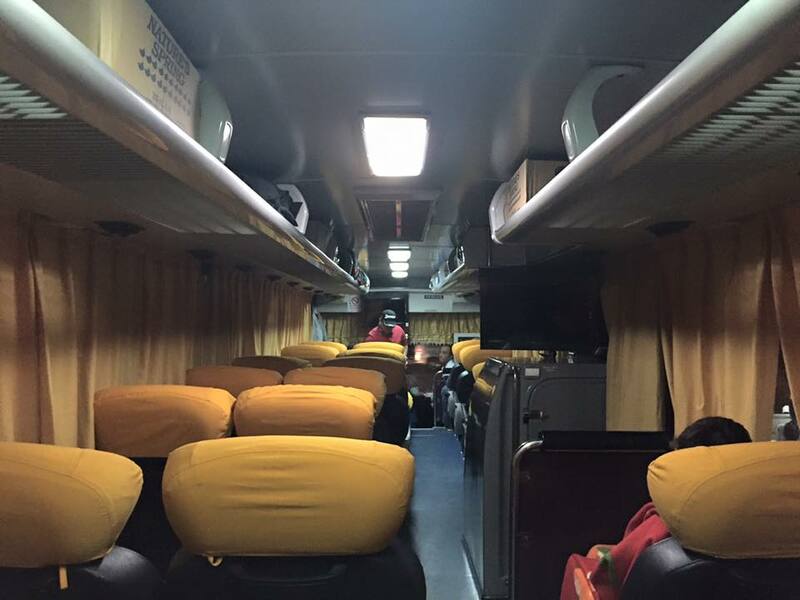 Currently offering deluxe trips to Baguio and Baler to and from Manila via JoyBus, more routes will be added to serve you! 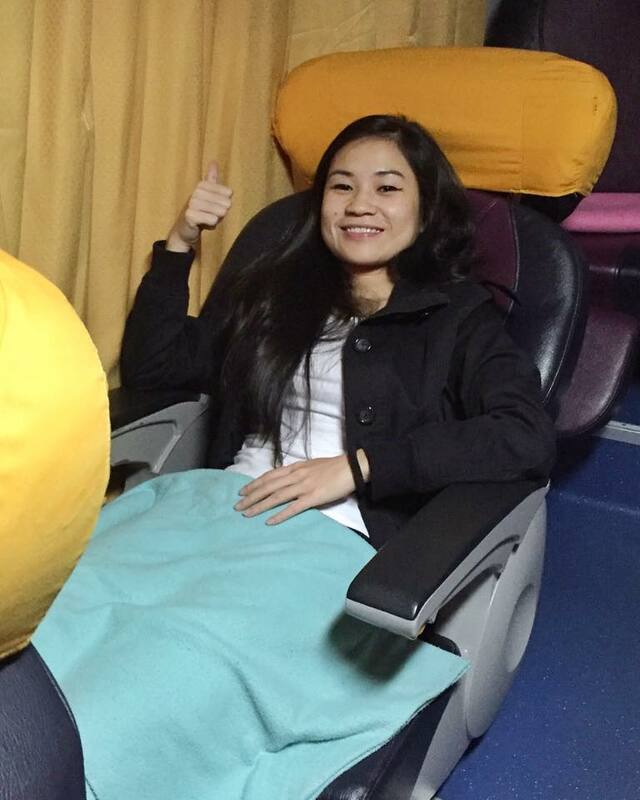 Leave the booking to iWantSeats and enjoy more of your trip. Watch out for new trips coming soon! This entry was posted in Travels & Eats and tagged Joybus, Travel.